Given that the Detroit Lions was one of the franchises that voted for the new NFL policy and has remained silent on the matter unlike Chris Johnson of the New York Jets, it is unlikely that the team will do as the National Action Network asks. The activist group asserts, correctly, that the new policy is racist and that its NFL team, the Detroit Lions, should take a strong stance against it. However, we already know that the Lions disagreed vehemently with the protests based upon actions taken last year. Owner Martha Ford attempted to bribe players during the season with precisely the same deal that the NFL made with the Players’ Coalition. Ford promised to back whatever social programs players wanted if they stood for the national anthem. This strategy of throwing money at players and failing to recognize the larger issue of systemic racism or the players’ individual rights reflect disturbing ignorance and disrespect. The NAN shouldn’t hold its breath on this request. Article below by Jason Colthorp at clickondetroit.com. 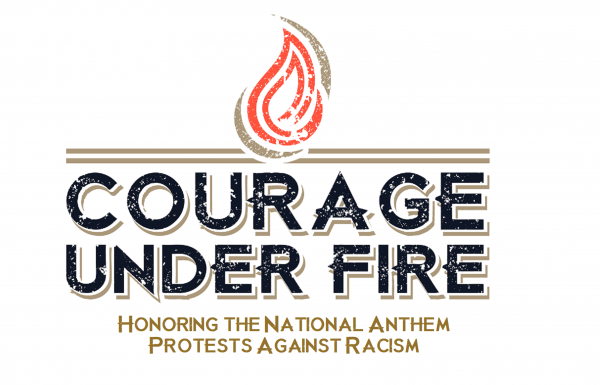 DETROIT – The National Action Network is demanding that the Detroit Lions denounce the NFL’s new national anthem policy. Earlier this week, the NFL issued a new policy saying players must stand for “The Star-Spangled Banner” or remain in the locker room. Read the rest at clickondetroit.com.